Which Side is your Petrol Cap? Nothing to do with the P-O, or even France in particular, but very relevant for those who have hire cars – or are a bit fluffy like me in remembering which side their petrol cap is found. 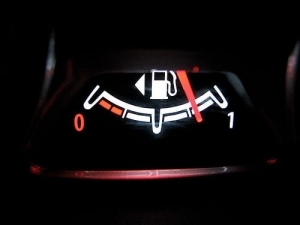 Soooooo…did you know that if you look at the petrol pump symbol on your fuel gauge, there is a small arrow indicating on which side you’ll find your petrol cap? Amazing eh? And in the absence of the small arrow, the clue is in the side on which the pump handle lies. Don’t believe me? Go check out your petrol gauge!